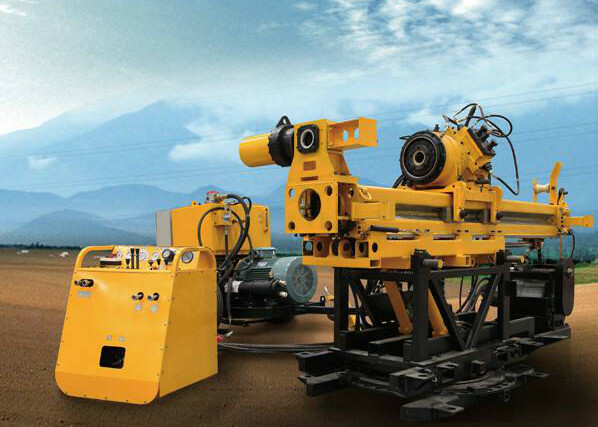 GK-180-1 drilling rig is developed to synthesize the advantages of various drilling rigs. 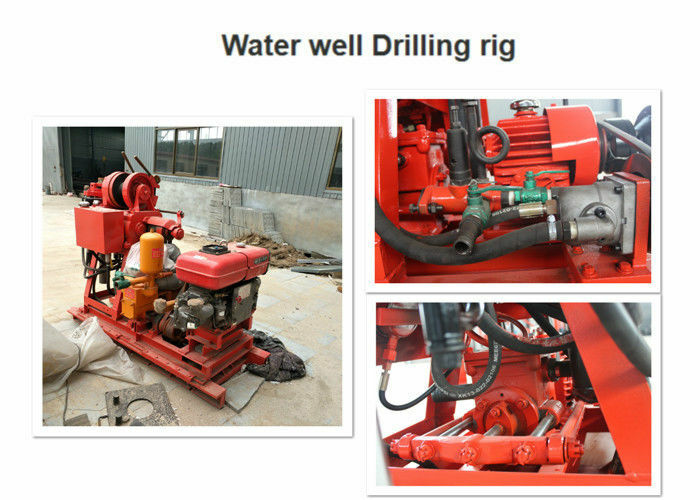 The new kind of shallow hole drilling rig is mainly used in engineering geological survey and secondly used in core drilling. 1.1 Engineering geological investigation of railways, hydropower, traffic, bridges, dam foundations and other buildings. 1.2 Geological core drilling, physical prospecting. 1.3 Small grout Confucius, drill hole drilling. The drilling rig is equipped with a ball mounted card blessing mechanism with six side active drill rods. The utility model can perform no stopping and falling rod. And it has the advantages of high work efficiency, convenient operation, safety and reliability. It is compact, small in size, light in weight, strong in decomposition and easy to remove . Q1. How to choose the right model? 1.Make sure of the diameter and the depth of hole to be drilled. 2.Make sure of the ground type to be drilled. A:Needs 3-5 days, mass production needs 1-2 weeks. Q4. How to proceed an order for Drilling Machine? Thirdly customer places deposit for formal order.